Lee A. Wilkinson, Ph.D., adjunct faculty in NSU’s College of Psychology is the author of a new book: A Best Practice Guide to Assessment and Intervention for Autism Spectrum Disorder in Schools, (2nd Edition). Fully updated to reflect DSM-5 and current assessment tools, procedures and research, the second edition of this award-winning book provides a practical and scientifically-based approach to identifying, assessing, and treating children and adolescents with an autism spectrum disorder (ASD) in school settings. 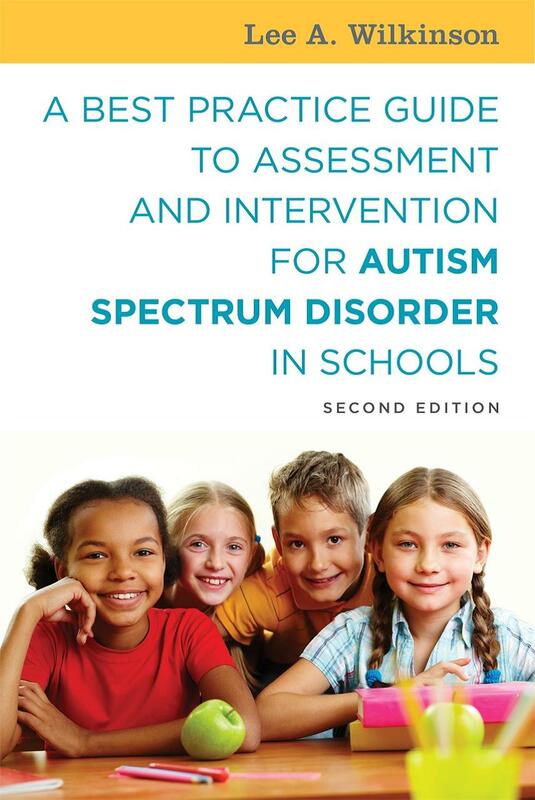 Each chapter features a consolidated and integrative description of best practice assessment and intervention/treatment approaches for children and youth with ASD. It brings the topics of assessment and intervention together in a single authoritative resource guide consistent with recent advances in evidence-based practice.